15 November 1967: Major Michael James Adams, United States Air Force, was killed in the crash of the number three North American Aviation X-15 hypersonic research rocketplane, 56-6672. 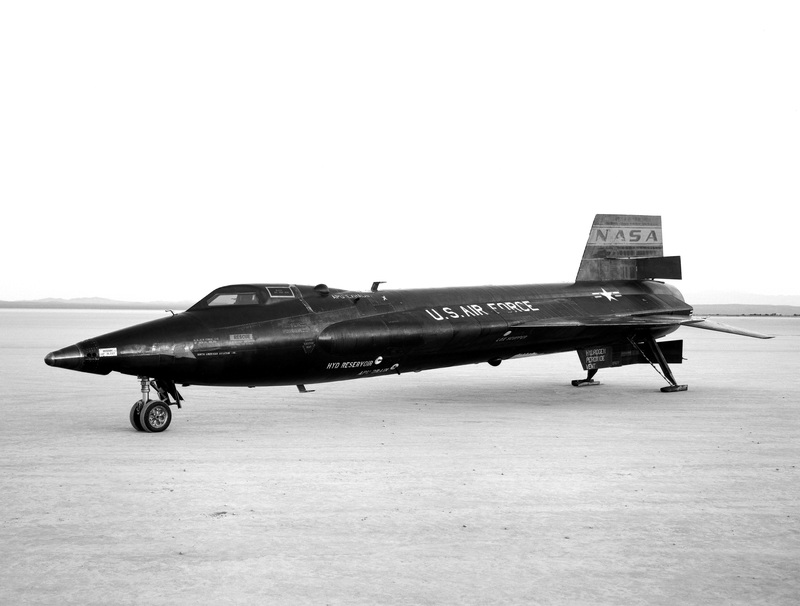 Flight 191 of the X-15 program was Mike Adams’ seventh flight in the rocketplane. It was the 56-6672’s 65th flight. 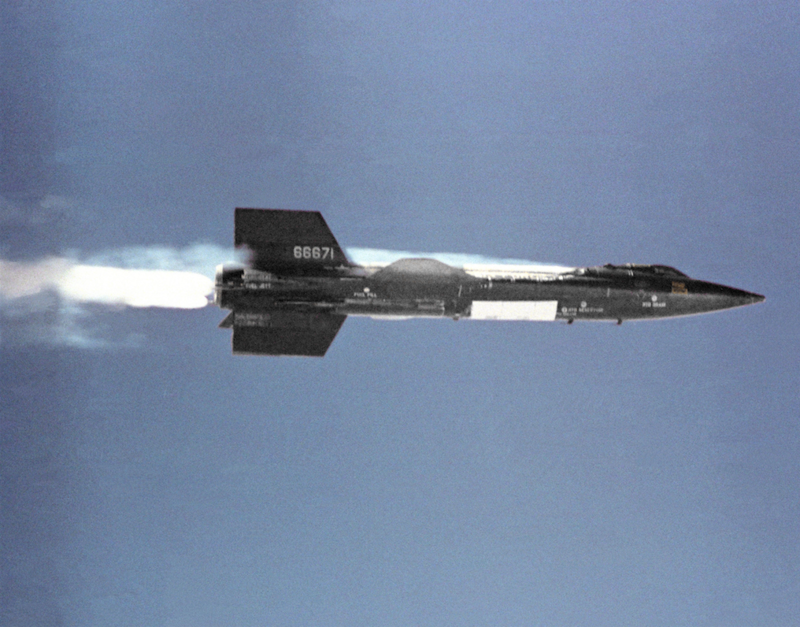 The flight plan called for 79 seconds of engine burn, accelerating the X-15 to Mach 5.10 while climbing to 250,000 feet (76,200 meters). Adams’ wife, Freida, and his mother, Georgia Adams, were visiting in the NASA control room at Edwards Air Force Base. 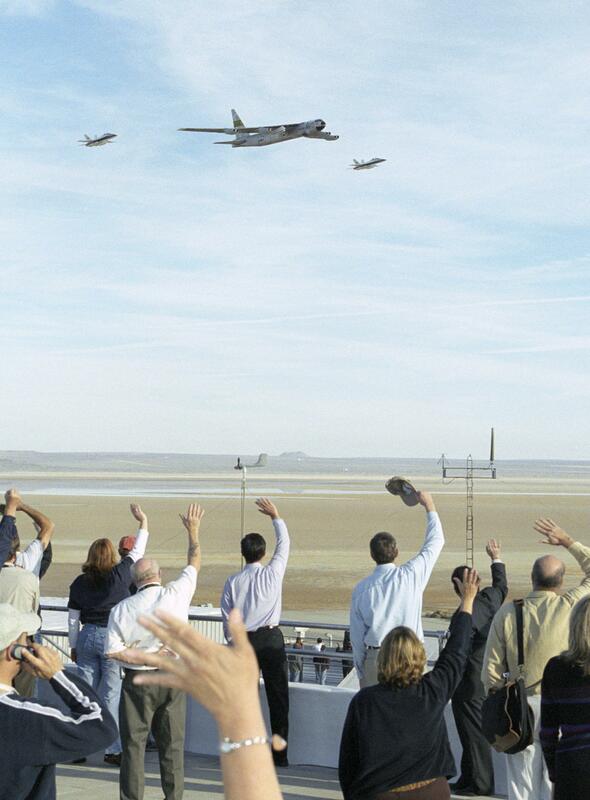 Balls 8, the Boeing NB-52B Stratofortress, 52-008, flown by Colonel Joe Cotton, took off from Edwards at 9:12 a.m., carrying -672 on a pylon under its right wing, and headed north toward the drop point over Delamar Dry Lake in Nevada. 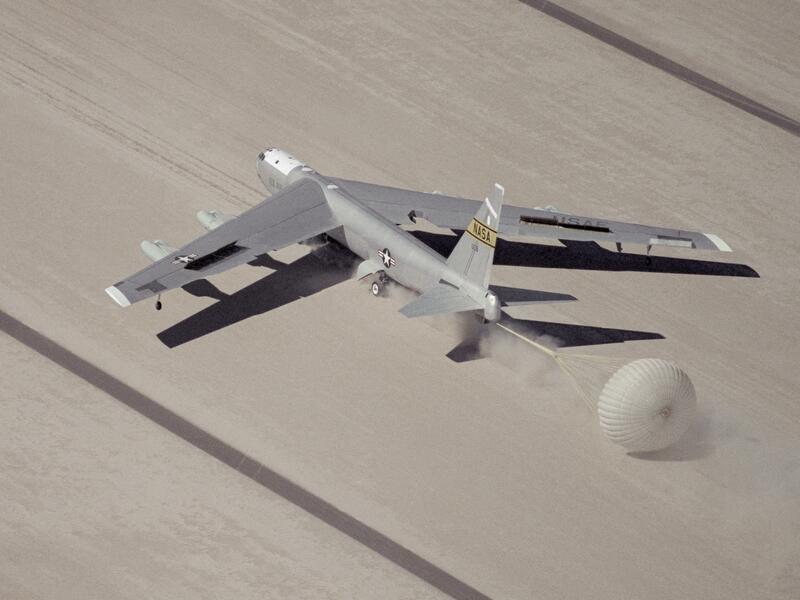 The drop ship climbed to the launch altitude of 45,000 feet (13,716 meters). The X-15 launch was delayed while waiting for the Lockheed C-130 Hercules rescue aircraft to arrive on station. This required Adams to reset the Honeywell MH-96 Automatic Flight Control System to compensate for the changing position of the sun in the sky. 56-6672 was launched by Balls 8 at 10:30:07.4 a.m., Pacific Standard Time. As it dropped clear of the bomber, the rocketplane rolled 20° to the right, a normal reaction. 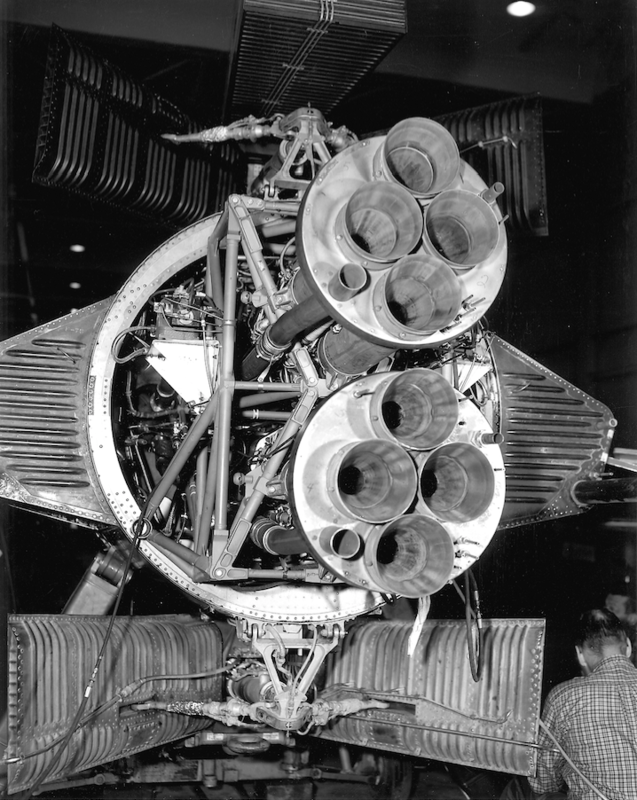 Within one second, Mike Adams had started the XLR99-RM-1 rocket engine while bringing the wings level. 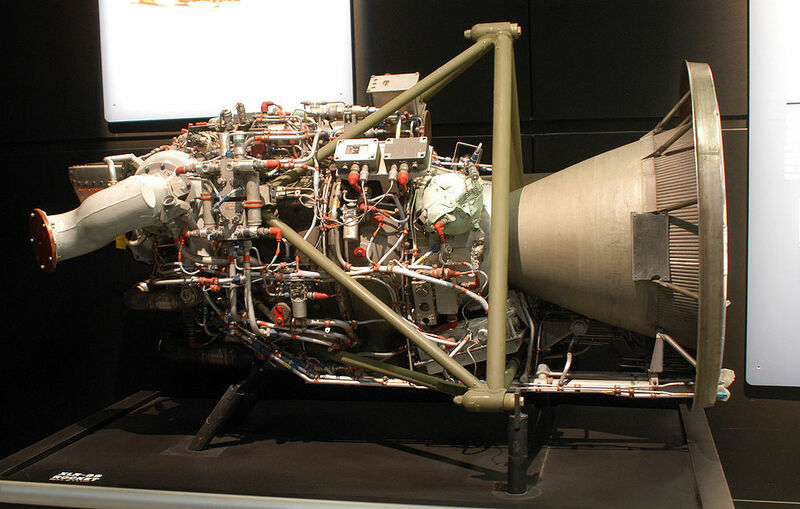 The engine ignited within one-half second and was up to its full 57,000 pounds of thrust (253.549 kilonewtons) one second later. 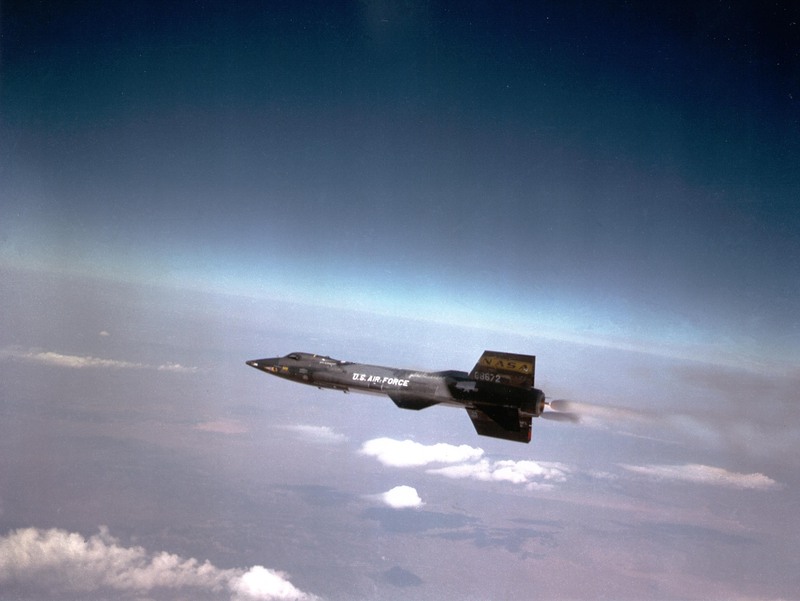 The engine ran for 82.3 seconds, 3.3 seconds longer than planned, causing the X-15 to reach Mach 5.20 (3,617 miles per hour/5,821 kilometers per hour) and to overshoot the planned altitude to peak at 266,000 feet (81,077 meters). 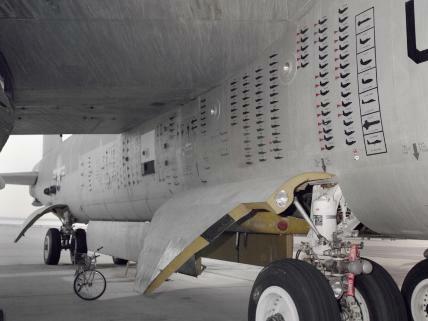 With the X-15 climbing through 140,000 feet (42,672 meters), the Inertial Flight Data System computer malfunctioned. Adams radioed ground controllers that the system’s malfunction lights had come on. The flight plan called for a wing-rocking maneuver at peak altitude so that a camera on board could scan from horizon to horizon. 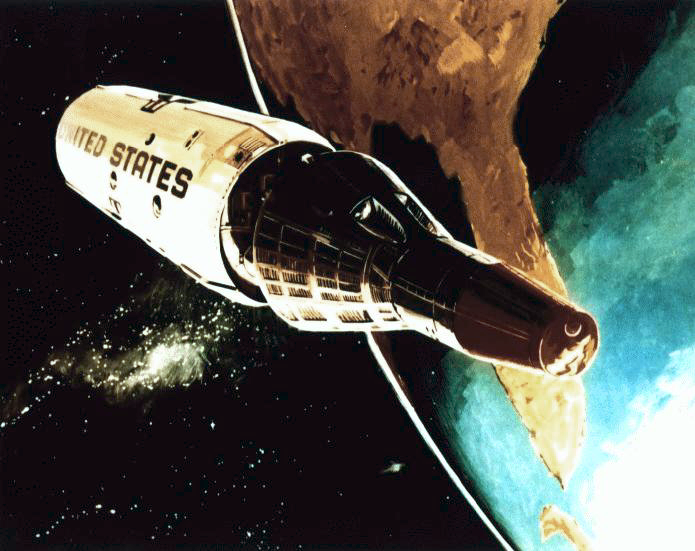 During this maneuver, the Reaction Control System thrusters did not respond properly to Adams’ control inputs. The X-15 began to yaw to the right. As it reached its peak altitude, 56-6672 yawed 15° to the left. Going over the top, the nose yawed right, then went to the left again. By the time the aircraft has descended to 230,000 feet (70,104 meters), it had pitched 40° nose up and yawed 90° to the right its flight path. 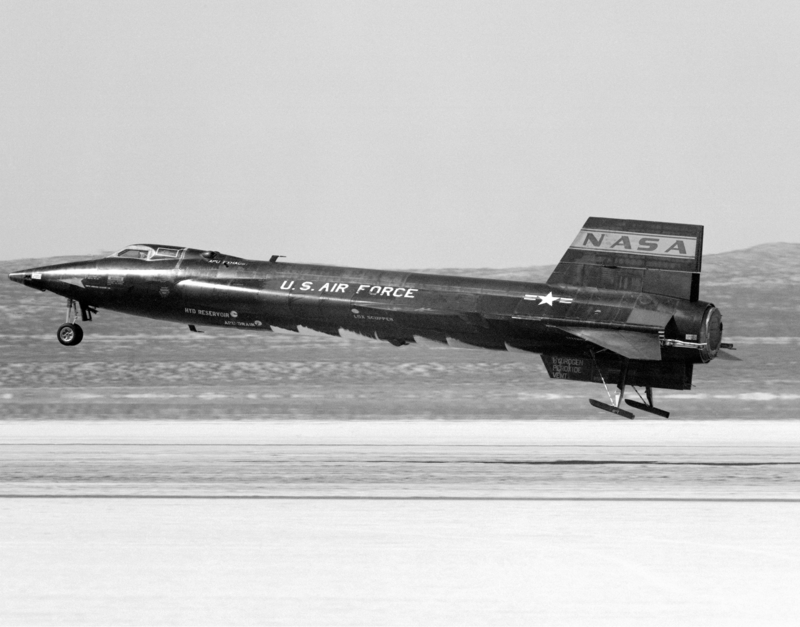 The X-15 was also rolling at 20° per second. The rocketplane went into a spin at Mach 5. 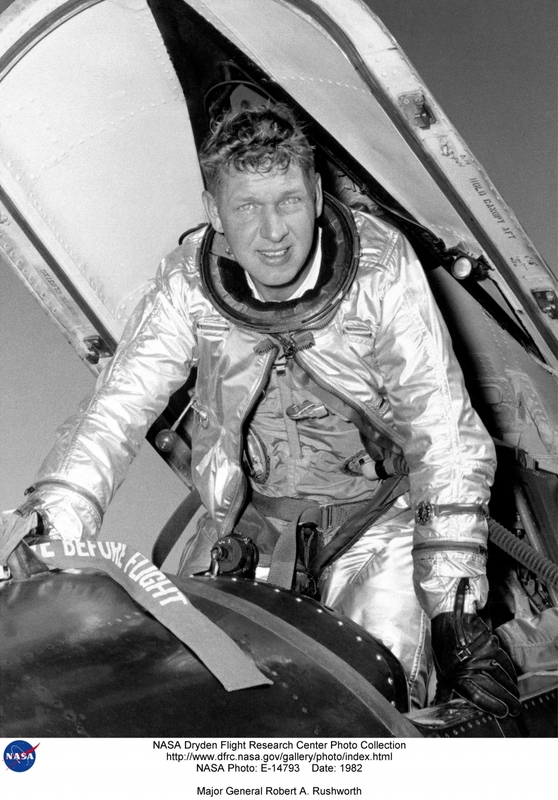 Adams fought to recover, and at 118,000 feet (35,967 meters) came out of the spin, but he was in an inverted 45° dive at Mach 4.7. 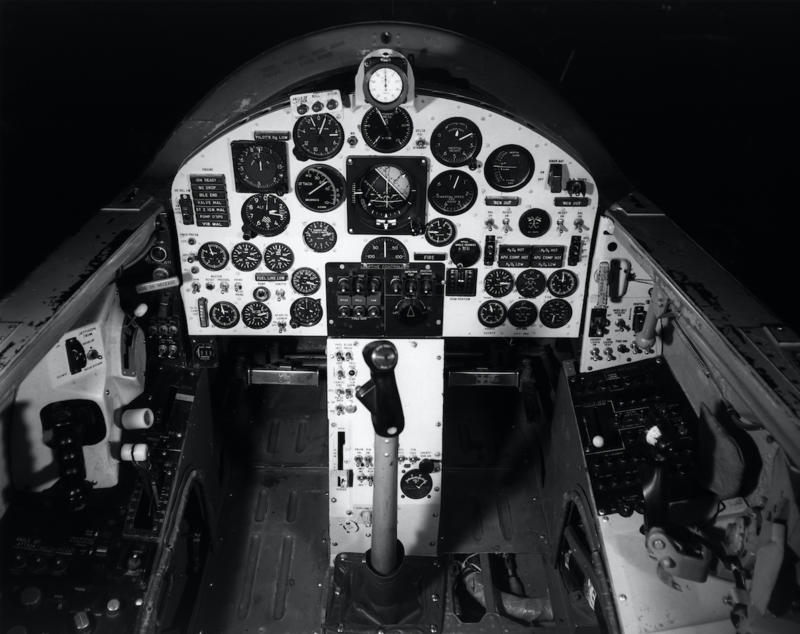 The X-15’s MH-96 Automatic Flight Control System entered a series of diverging oscillations in the pitch and roll axes, with accelerations up to 15 gs. Dynamic pressures on the airframe rapidly increased from 200 pounds per square foot (9.576 kilopascals) to 1,300 pounds per square foot (62.244 kilopascals). At 62,000 feet (18,898 meters), still at Mach 3.93, the aircraft structure failed and it broke apart. 10:34:59 X-15 telemetry failed. Last data indicated it was oscillating +/- 13 g. Radar altitude was 62,000 feet (18,898 meters). The aircraft was descending at 2,500 feet per second (762 meters per second) and broke into many pieces at this time. 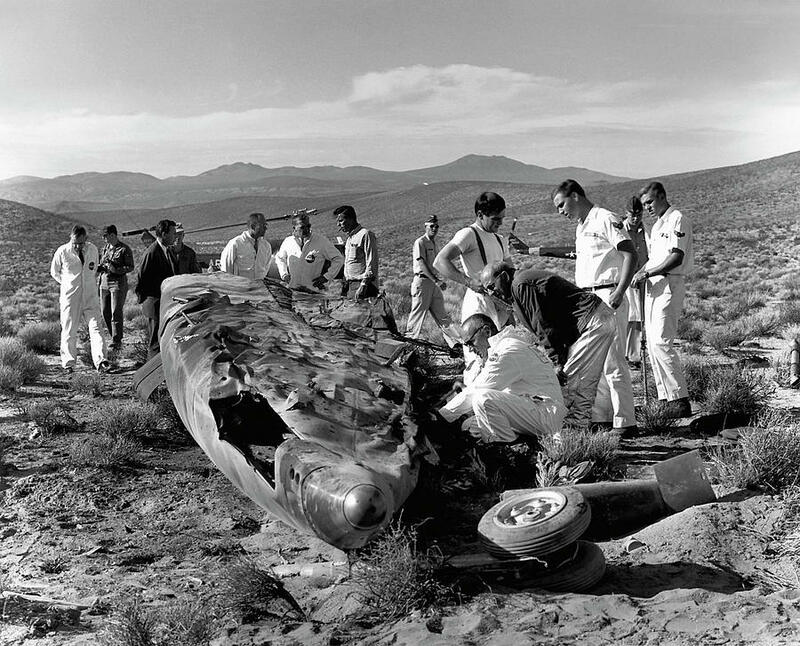 North American Aviation X-15A-3 56-6672 crashed in a remote area, approximately 5½ miles (9 kilometers) north-northeast of Randsburg, California, a small village along U.S. Highway 395. Major Michael James Adams was killed. 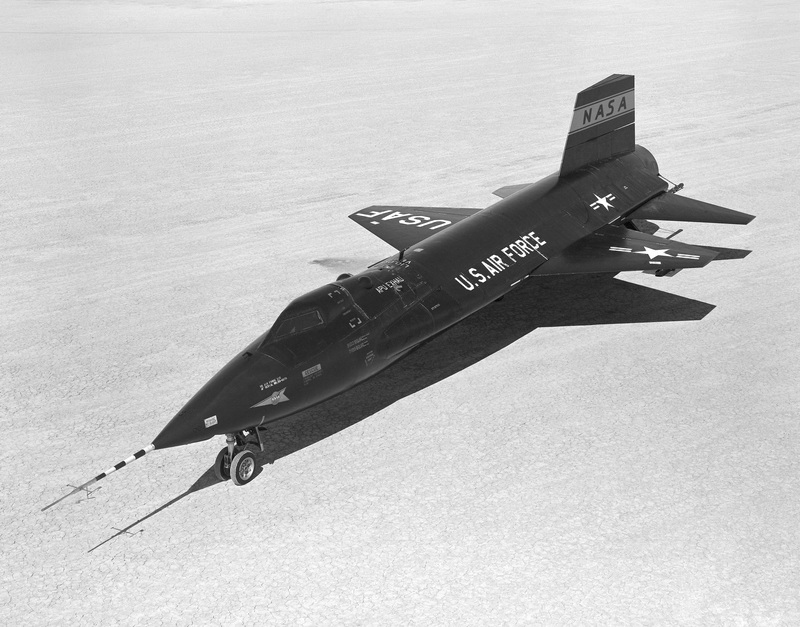 This was the only pilot fatality of the entire 199-flight X-15 program. Michael James Adams was born at Sacramento, California, 5 May 1930. He was the first of two sons of Michael Louis Adams, a telephone company technician, and Georgia E. Domingos Adams. 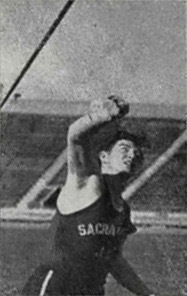 After high school, Mike Adams attended Sacramento Junior College, graduating in 1949. He was an outfielder for the college baseball team, and threw the javelin in track & field. 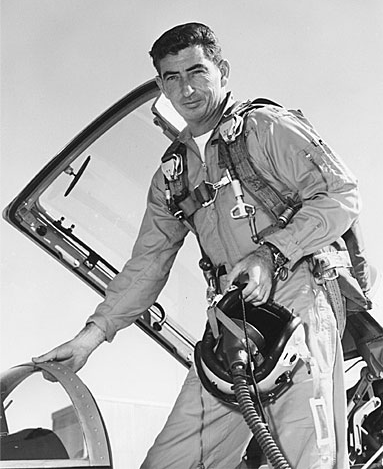 Adams enlisted in the United States Air Force in 1950. He completed basic training at Lackland Air Force Base, San Antonio, Texas. In October 1951, he was selected as an aviation cadet and sent to Spence Air Force Base, near Moultrie, Georgia, for primary flight training. Cadet Adams completed flight training at Webb Air Force Base, Big Spring, Texas. He graduated 25 October 1952. Adams was one of two distinguished graduates in his class and received a commission as an officer in the regular Air Force. Second Lieutenant Adams was assigned to advanced flight training at Nellis Air Force Base, where he flew the Lockheed F-80 Shooting Star and North American Aviation F-86 Sabre. In April 1953, lieutenant Adams joined the 80th Fighter-Bomber Squadron at K-13, Suwon, Republic of Korea. He flew 49 combat missions. Following the Korean War, Lieutenant Adams was assigned to the 613th Fighter Bomber Squadron, 401st Fighter-Bomber Group, at England Air Force Base, Alexandria, Louisiana. The Squadron initially flew the F-86F Sabre and then transitioned to the Republic F-84F Thunderstreak. Adams deployed to Chaumont Air Base, France, for a six-month temporary assignment. While stationed at England AFB, Lieutenant Adams met Miss Freida Beard. 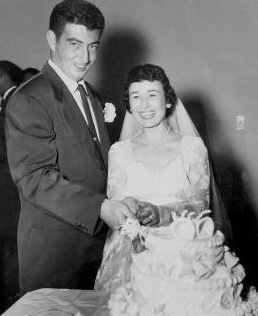 They were married in a ceremony at the Homewood Baptist Church in Alexandria, 15 January 1955. They would have three children, Michael James, Jr., Brent, and Liese Faye Adams. In 1958, Adams graduated from the University of Oklahoma at Norman, with a bachelor’s degree in aeronautical engineering. He was a member of the university’s Institute of Aeronautical Sciences. Adams was next assigned to the Massachusetts Institute of Technology, Cambridge, Massachusetts, where he studied astronautics. Adams’ next military assignment was as a maintenance officer course instructor at Chanute Air Force Base, Rantoul, Illinois. In 1962, Captain Adams entered an eight-month training program at the Air Force Test Pilot School, Class 62C, at Edwards Air Force Base in the high desert of southern California. He was awarded the A.B. Honts Trophy as the class’s outstanding graduate. On 17 June 1963, Captain Adams entered the Aerospace Research Pilots School, which was also at Edwards. This was a seven-month course that taught flying skills in advanced vehicles, with an aim to prepare the graduates for space flight, and to create a pool of qualified military test pilots to be selected as astronauts. The Air Force estimated a need for 20 pilots a year for the upcoming X-20 Dyna-Soar and Manned Orbiting Laboratory (M.O.L.) programs. Adams graduated with the second of the four ARPS classes. Captain Michael J. Adams with a Lockheed F-104 Starfighter. Adams then became an operation test pilot, conducting stability and control tests for the Northrop F-5A Freedom Fighter. That was followed by an assignment as a project pilot for the Cornell Aeronautical laboratory. On 13 November 1963, it was announced that Michael Adams was on of the selectees for the M.O.L. program. As a designated Air Force astronaut, Adams was involved in lunar landing simulations during the development of the Apollo Program lunar lander. Major Adams was selected as a pilot of the NASA/Air Force X-15 Hypersonic Research Flight Program. (He was the twelfth and final pilot to be accepted into the project.) 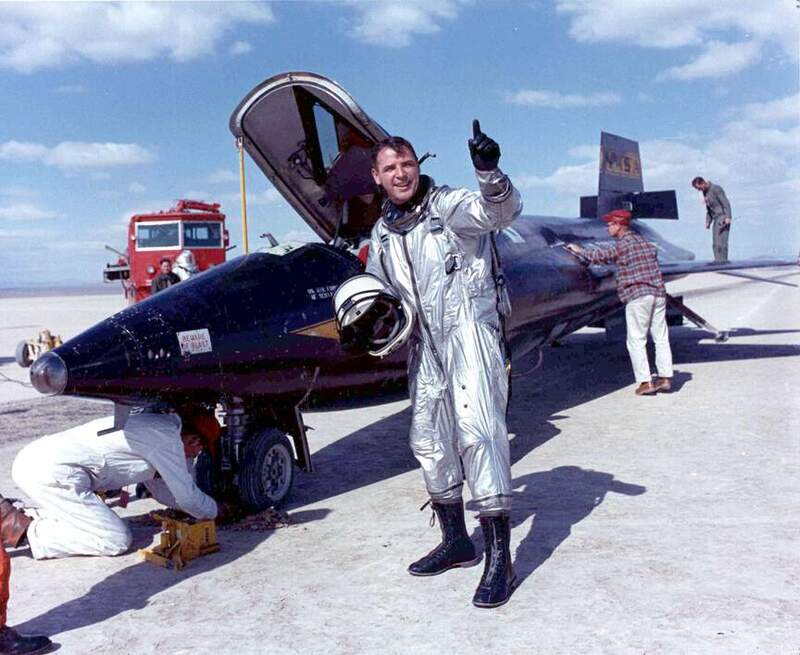 He made his first X-15 flight on 6 October 1966. 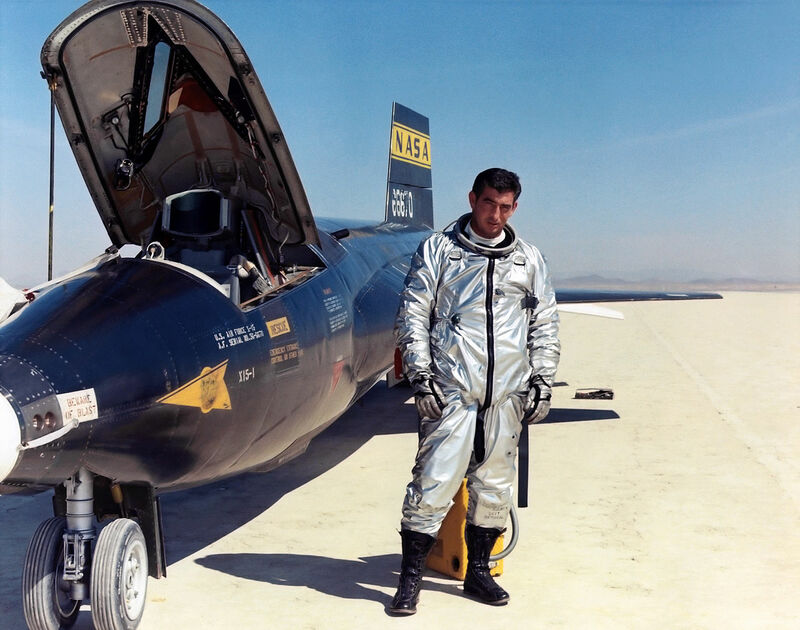 He flew the first X-15, 56-6770. A ruptured fuel tank forced him to make an emergency landing at Cuddeback Dry Lake, one of several pre-selected emergency landing sites, about 40 miles (64 kilometers) northeast of Edwards. The duration of the flight was 8 minutes, 26.4 seconds. 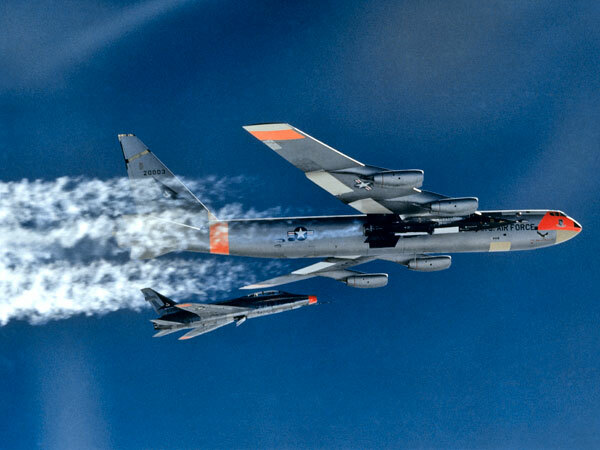 The X-15 had only reached an altitude of 75,400 feet (22,982 meters) and Mach 3.00. His second flight took place on 29 November 1966. On this flight, he took the # 3 ship, 56-6672, to 92,100 feet (28,072 meters) and Mach 4.65. The flight lasted 7 minutes, 55.9 seconds. For his third flight, Mike Adams was back in 56-6670, which had been repaired. He flew to an altitude of 133,100 feet (40,569 meters) and reached Mach 5.59 (3,822 miles per hour/6,151 kilometers per hour). This was Adams fastest flight. He landed at Edwards after 9 minutes, 27.9 seconds. Flight number four for Adams took place on 28 April 1967. Again he flew the # 1 X-15. 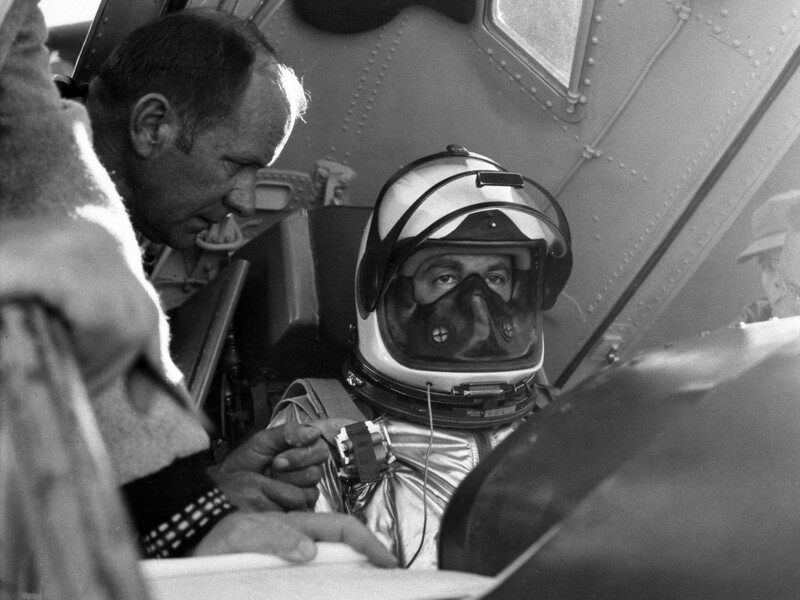 On this flight, he reached 167,200 feet (50,963 meters) and Mach 5.44. Elapsed time was 9 minutes, 16.0 seconds. 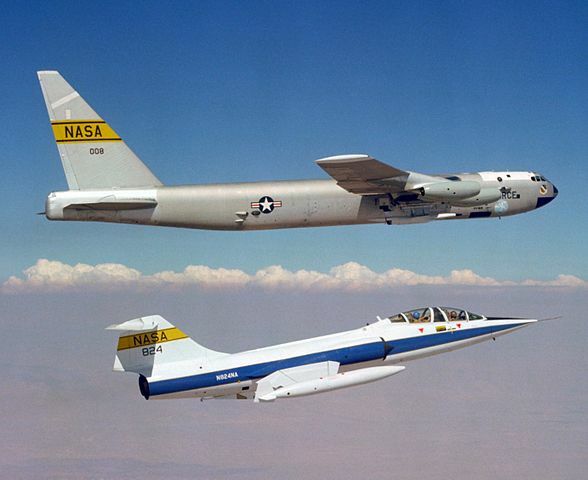 On 15 June 1967, Adams flew # 1 to 229,300 feet (69,891 meters) and Mach 5.14. Duration 9 minutes, 11.0 seconds. 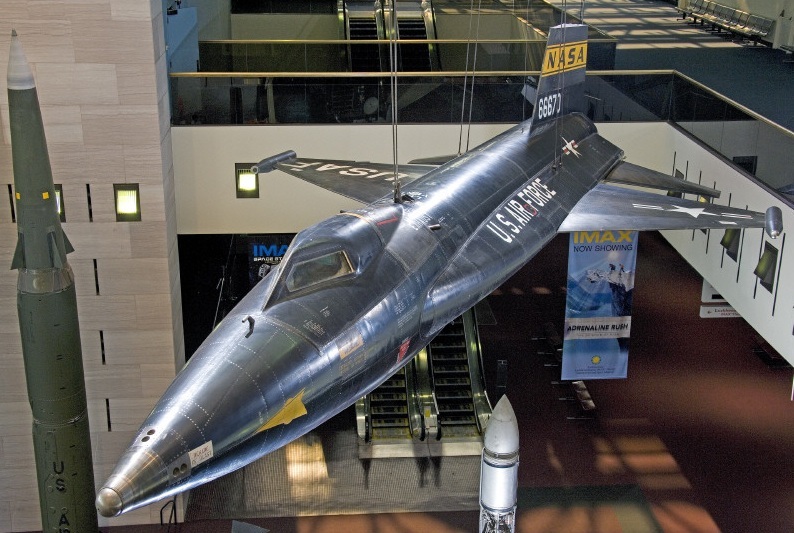 On 25 August 1967, Adams made his sixth flight, his second in the third X-15, 56-6672. The rocket engine shut down after sixteen seconds and had to be restarted. The maximum altitude was 84,400 feet (25,725 meters) and Mach 4.63. The duration of this flight was 7 minutes. 37.0 seconds. 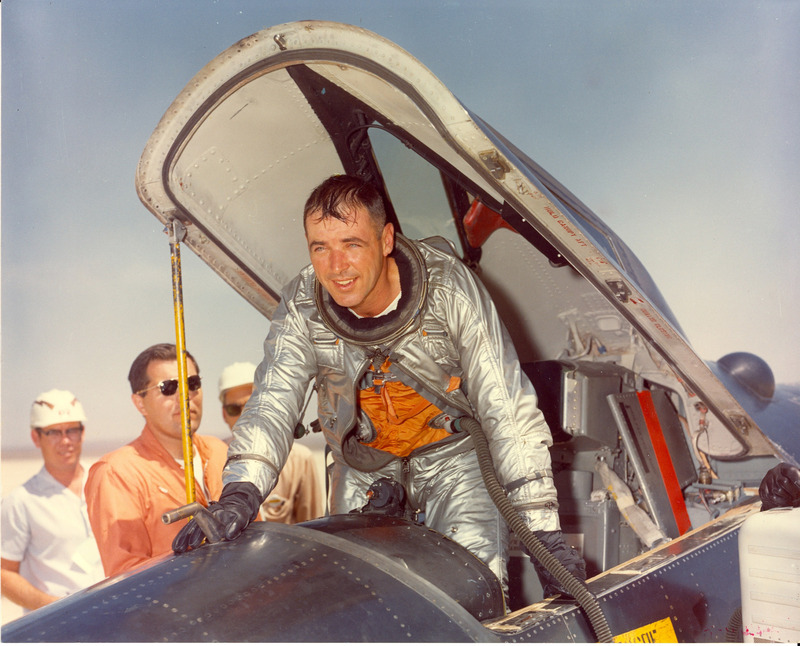 Mike Adams’ seventh flight in an X-15 took place 15 November 1967. 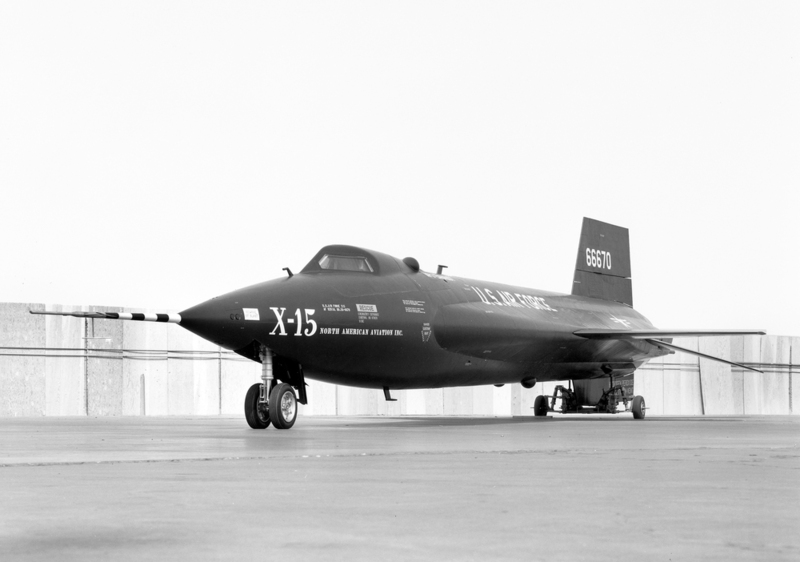 This was the 191st X-15 flight, and the 65th for X-15 56-6672. 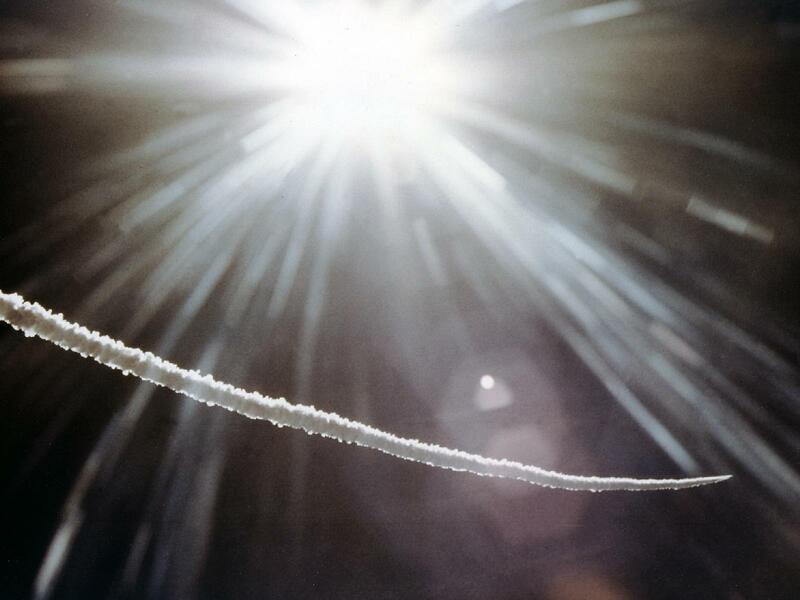 Tests to be conducted were an ultraviolet study of the rocketplane’s exhaust plume; solar spectrum measurements; micrometeorite collection, and a test of ablative material for the Saturn rocket. 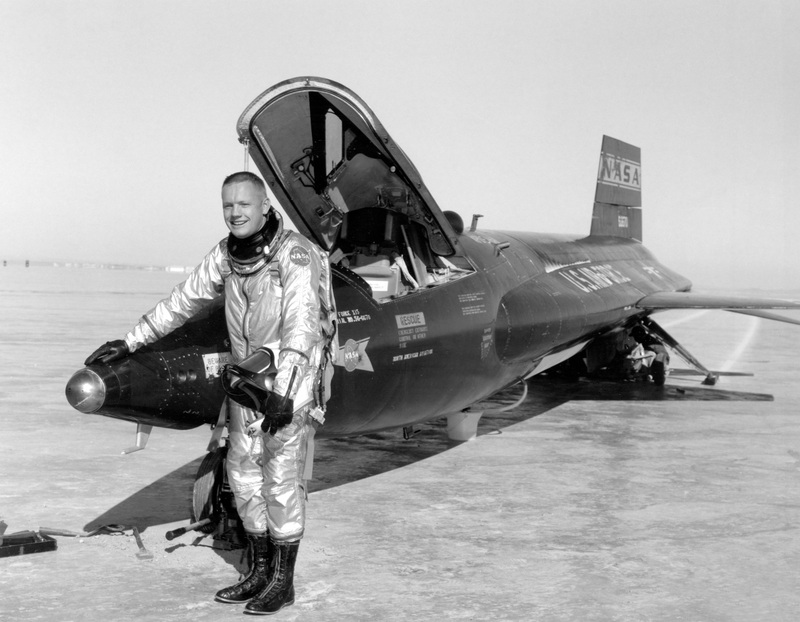 Adams reached 266,000 feet (81,077 meters) and Mach 5.20. Having met the U.S. Air Force qualification for flight in excess of 50 miles (80.47 kilometers), Michael Adams was posthumously awarded the wings of an astronaut. Major Michael James Adams, United States Air Force, was buried at Mulhearn Memorial Park, in Monroe, Louisiana.